DiPoto has constructed a team that has great power when healthy, and have the best player in baseball in Mike Trout, however a lot of the transactions on offense had nothing to do with the man. As you will see in the Roster Tree, a lot of the guys have been Drafted before the DiPoto era. I will say he has done a better job in the last year, than in his 1st 2 years at the helm. The club has a short window to compete, before a lot of the team becomes older, all making too much money. This is not an article about retracting our earlier stated points, but rather to say that maybe DiPoto is becoming a little wiser as a GM lately. When all is said and done, with the payroll and talent within this team, they should be in contention for a Division Pennant and Post Season every year. 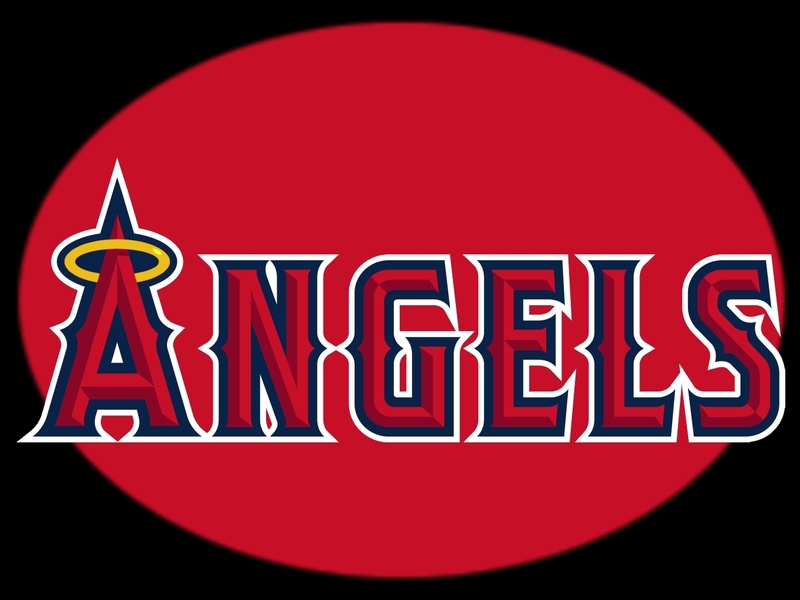 Here at the MLB Reports we have taken a hard line at how the Angels have conducted business for the last several years. From Sully (our lead Audio Personality and creator of “Sullymetrics”), to our ‘chief writer’ Hunter Stokes, to even myself at certain times – we have poured cold water on their efforts in assembling this current team. 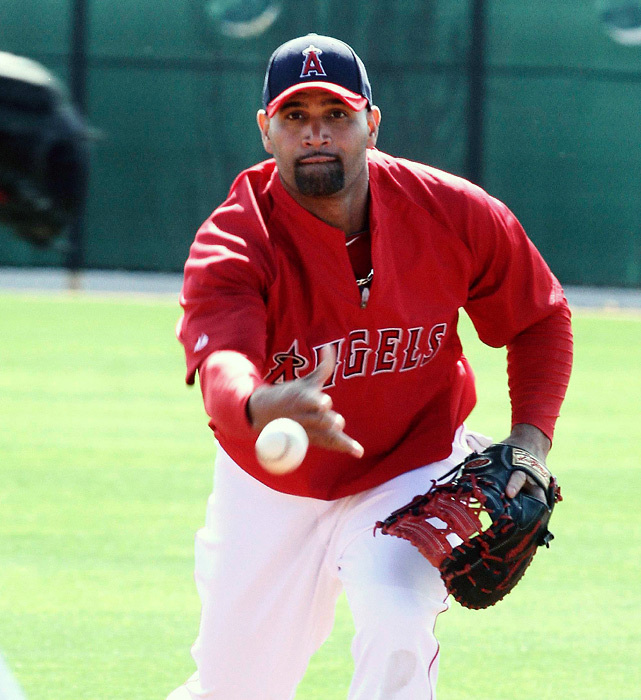 I maybe the less culpable of the three, as I did predict this club to win the 2012 World Series, however one thing we all agreed on was Mike Scioscia‘s crazy insistence on batting Raul Ibanez 4th when he was so brutal for the team. The fact they signed him wasn’t very great either, when Kendrys Morales would have fit the bill perfectly. Among the observations we had, was criticizing GM Jerry DiPoto for some of his moves since taking over as GM of the club in late 2011. A litany of poor roster decisions was part of the problem. The club wasted $16 MIL on Joe Blanton, paid for an injured Reliever in Ryan Madson, who never even pitched for the club. 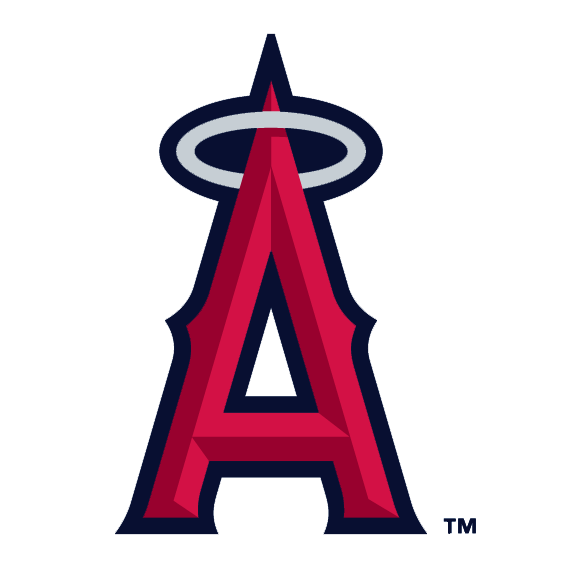 The Angels are holding their own in the AL West, and have watched as other teams in the Division have suffered massive pitching injuries. This team should be in the hunt all year for the playoffs. Mike Scioscia can also be thankful his team is playing better too. In 2012 and 2013, the club struggled mightily in the 1st 6 – 7 weeks into the year. It cost them a playoff spot in 2012, even with a late charge, and last year was a losing season, which is a rarity in the Scioscia era. The Angels have been flashing lumber all year. Despite me railing on them last week, it is also a respect factor for them having not being Shutout at that point. On Friday night, the Rays finally bageled the Halo’s, with a 3 – 0 loss to Chris Archer and the Bullpen of Tampa Bay. LA returned a blanking to the Rays on Saturday. The team only managed 4 hits in the game. Nevertheless, the lasted more 5 more games this year than the Colorado Rockies. 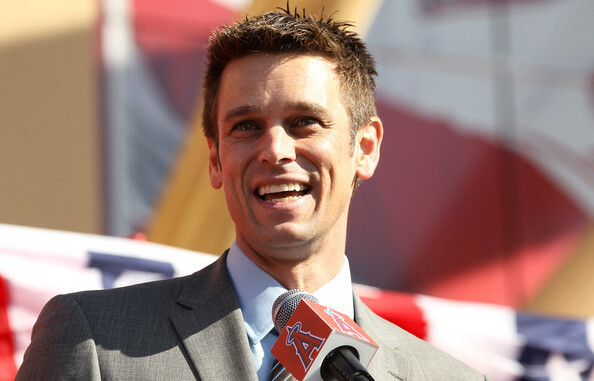 Los Angeles is in 2nd place in the AL West, and are looking to get Josh Hamilton back shortly.